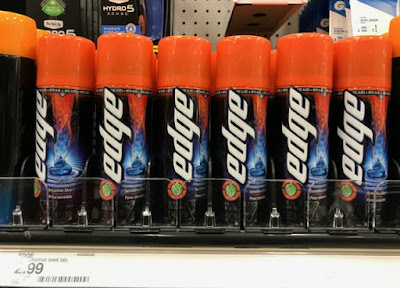 The Target Saver: Target.com: Dial Body Wash & Bar Soap 6-Packs- ONLY $1.59 ! 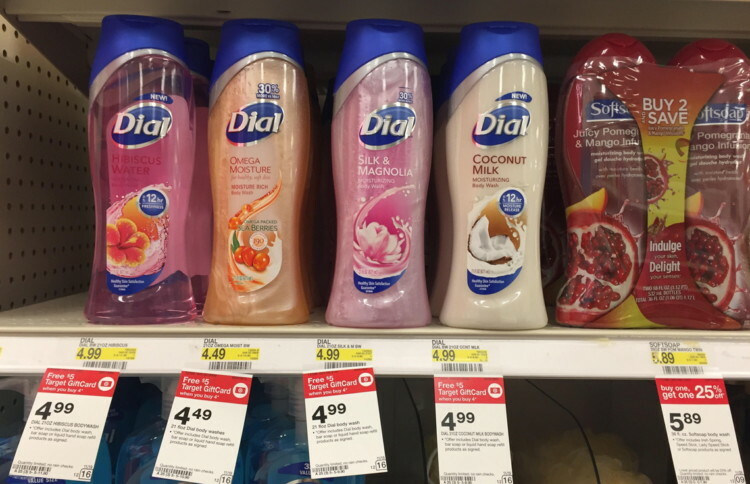 Target.com: Dial Body Wash & Bar Soap 6-Packs- ONLY $1.59 ! 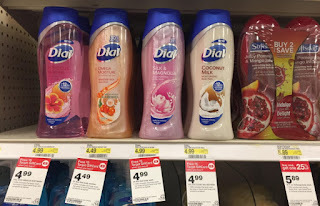 There is still time to stock up on Dial bar soap and body wash at Target.com! Through today only, there is a promotion on your beauty and personal care purchase: spend $30.00 and receive a $10.00 Target gift card. 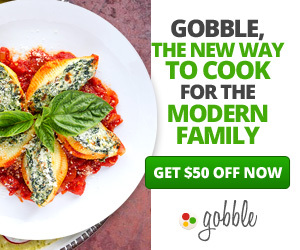 Stack this promotion with a $5.00 gift card promotion exclusive to select Dial products and save big. 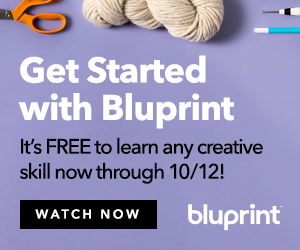 Pay with your Target REDcard to save an additional 5%, plus get free shipping.